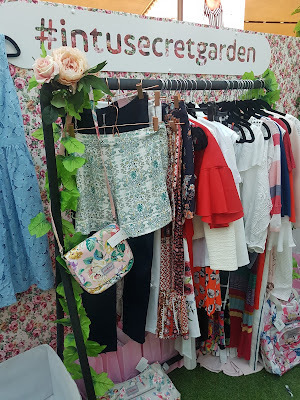 There is a Secret Magic Garden waiting for you and you really cannot miss it! 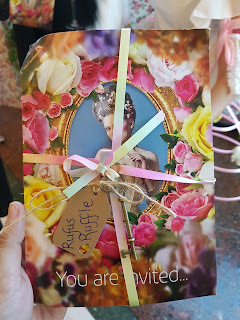 I must admit that when I receive this very baroque and springful invite for a "Secret Garden Event" in Intu Trafford Centre I did not know what to expect. The mysterious brass key and the beautifully written password did not really give anything away so the only thing left to do was drive there after work and see. 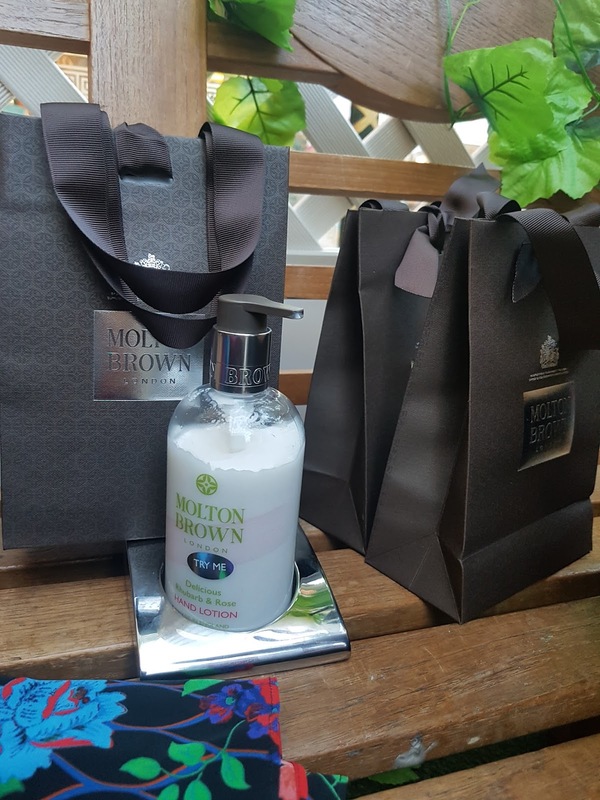 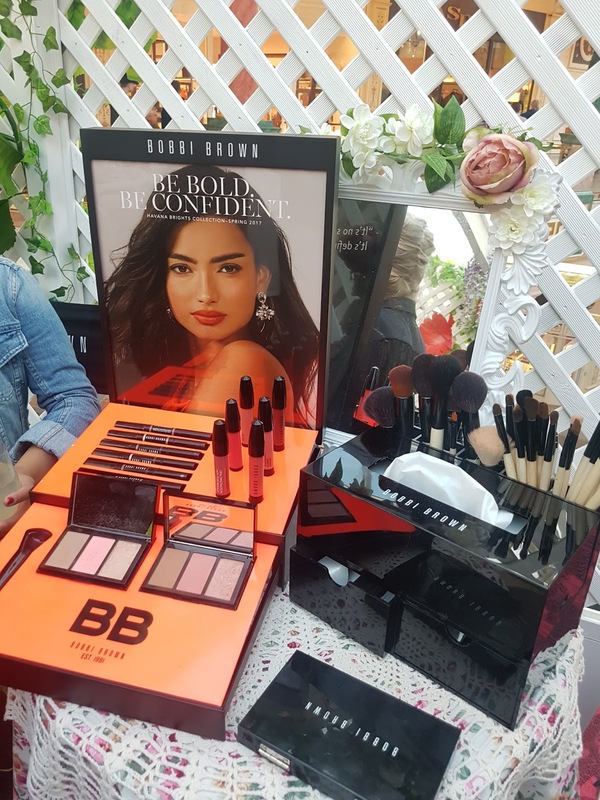 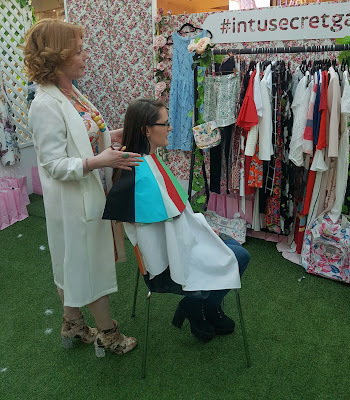 The Intu Secret Garden is allocated on the first floor of the centre just in front of the Karen Millen store. 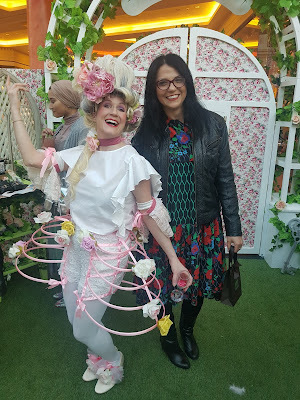 I was introduced by Miss Powder Puff and Mr Rufus Ruffle to the enchanted word of Madame Jardiniere, where a Spring Reinassance meets the latest fashion and beauty trend. 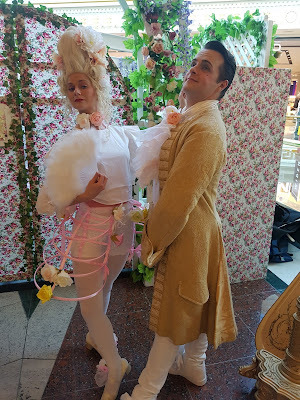 Now, how can you enjoy the magics of the garden, I hear you say. 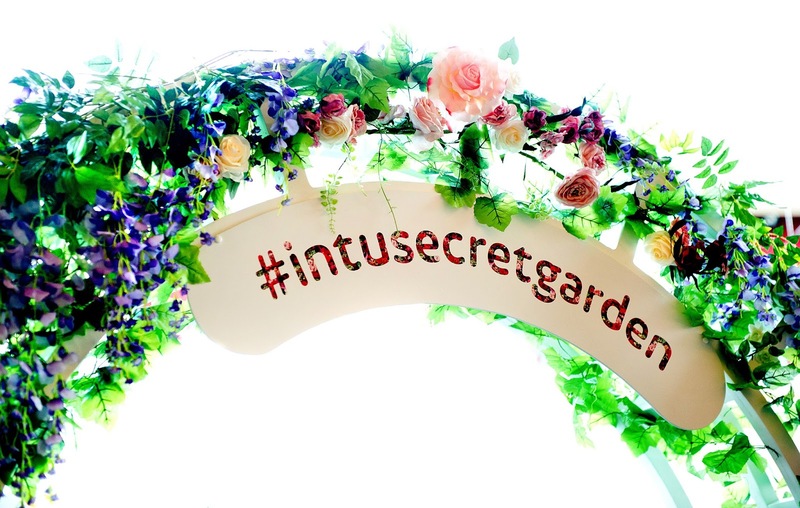 Luckly enough, the Intu Secret Garden is gonna be in the centre until the 30th of April and all you have to do is conquer the enchanted password. 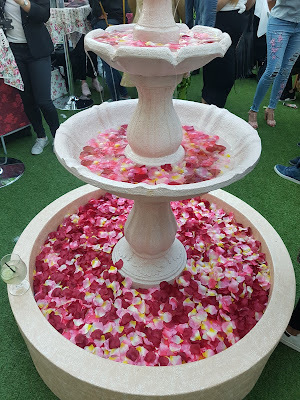 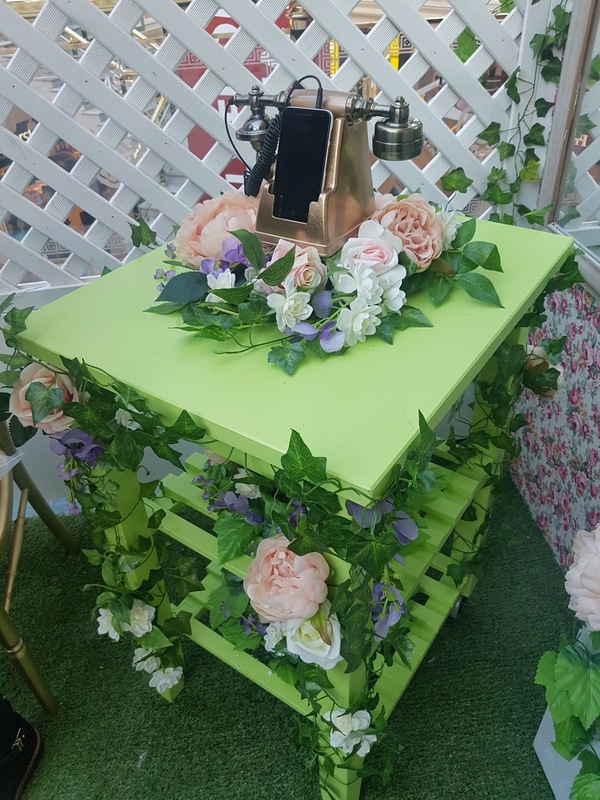 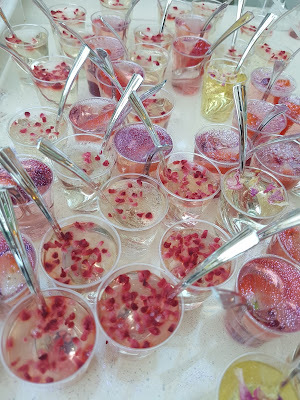 The Secret garden Hosts will be around the centre with the special floral phone and if you are around it when it rings, you are gonna be given the password for one of the experiences. 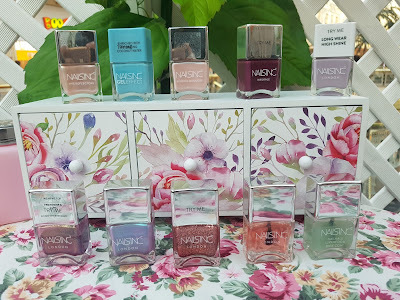 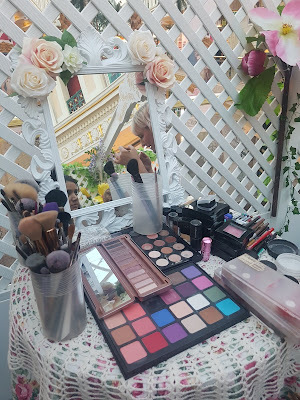 This can only mean one thing: hurry up to the Intu Traffor Centre and look for the floral trail and anything that can bring you close enought to Miss Powder Puff or Rufus Ruffle and all the other magic creatures of the garden!